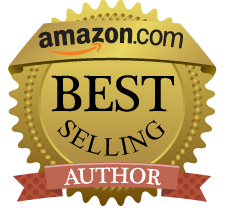 Three Rivers is a “HOT New Release” and “Amazon Best Seller!” – Release Tour Day Seven! 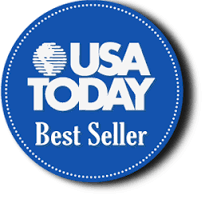 Three Rivers continues to make waves – Day six! Release Party Weekend and Takeover! The Three Rivers love continues – Day Five! Three Rivers Release Party – Day Four! Share and Win Release Week Fun – Day Three! 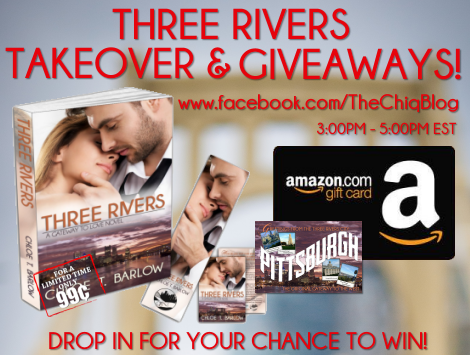 Three Rivers Release Party & Giveaway – Day Two!